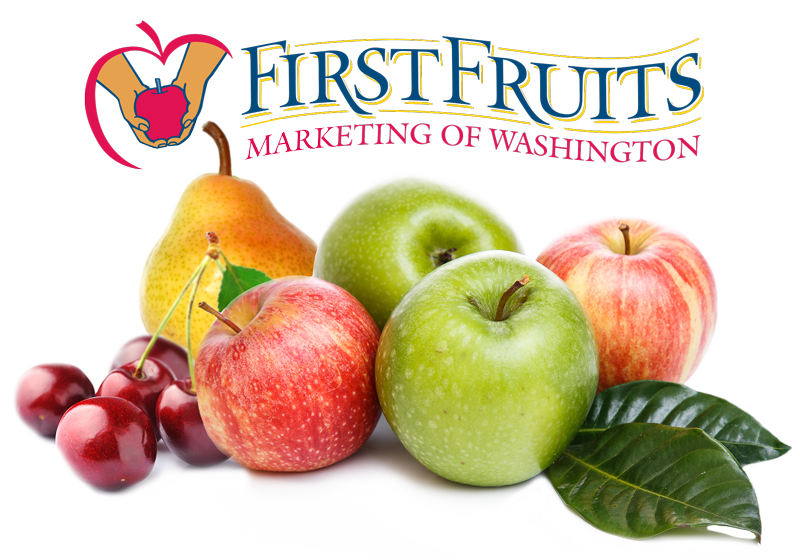 Acres of Fruit Grown, making FirstFruits Farms one of the largest tree-fruit companies in Washington State. boxes of apples can be packed per day, a total of more than five million boxes per year. employees at harvest time, making FirstFruits Farms the largest employer in Walla Walla County. 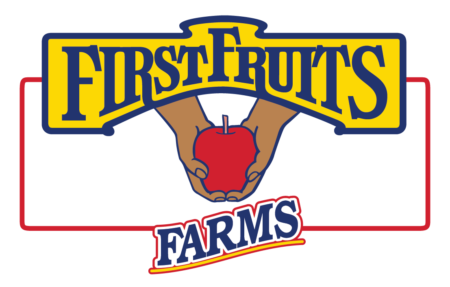 FirstFruits Farms is dedicated to growing the highest quality apples and cherries in the industry. We grow over 15 varieties of apples and cherries spread across 6,000 acres in Eastern Washington. 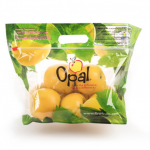 We are unique in the industry because our fruit is grown, stored and packed at the same location—a practice unmatched in our industry. With this, we have greater control over the quality and safety of our products. Our main orchard is located in Prescott, Washington and is one of the largest contiguous orchards in the United States. It covers more than 4,300 acres in a virtually frost-free micro-climate, stretching for nearly 10 miles along the Snake River. Dedicated year-round crews care for the trees in this ideal location. It means consistently high quality fruit. This main orchard is complemented by the ever-growing acreage located in Wallula and Benton City, WA, with both conventional and organic fruit production. 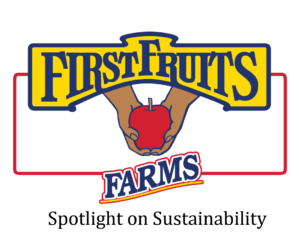 Are you interested in learning more about the types and varieties of fruit we grow here at FirstFruits Farms? If so, please click the ‘View Our Fruit’ button and you will be taken to the First Fruits Marketing site where details on all of our fruit can be found. Food safety is of paramount importance at FirstFruits, and we are committed to ensuring that from field to warehouse to retailer, we have rigorous standards. We were among the first growers in the nation to receive the SQF certification across our vertically integrated company, which involved an independent audit of all farm, warehousing, and packaging operations by an independent third party certifier. Our systems allow us to trace where each of our 500 million apples each year were grown, packed and shipped to provide the highest level of assurance to our buyers. We are a business dependent on the environment in which we live and work. As such, our mission extends to ensuring that we are caring for and nurturing that which provides to us. Whether utilizing the best of organic production techniques, integrated pest management, conservation or reducing our use of non-renewables, we seek to be good stewards of the land. Year over year, FirstFruits measures our environmental sustainability, specifically looking at our use of energy (renewable and non-renewable), water, chemical usage and our recycling efforts. This information allows us to move beyond words to action, ensuring that our company is keeping an eye on continuous improvement. After the fruit has been picked, it is quickly transported to our 1.1 million square feet state-of-the-art warehouse and packing facilities on site. The warehouse and packing facilities add to our 11 million square feet controlled atmosphere and cold storage space for a total of 12 million square feet of storage and packing. 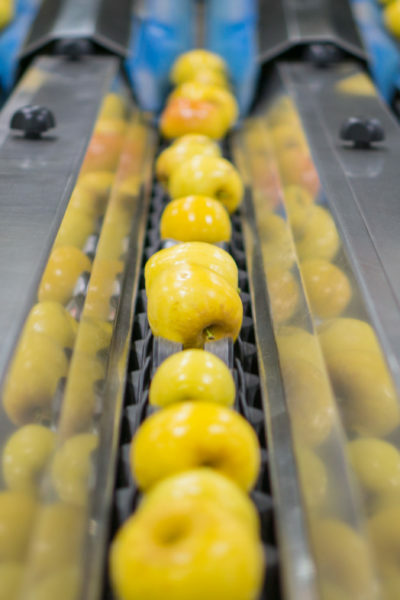 Fruit that was on the tree in the morning is in a controlled atmosphere room the same day, allowing us to provide our customers a better overall product. FirstFruit Farms has year over year goals with each piece providing an indication of progress toward our being good stewards of the earth upon which we depend, a good vendor of apples and cherries and a good host and employer to the many men and women who work for us. In 2016, we saw a 13% reduction in water consumption over 2015 rates.